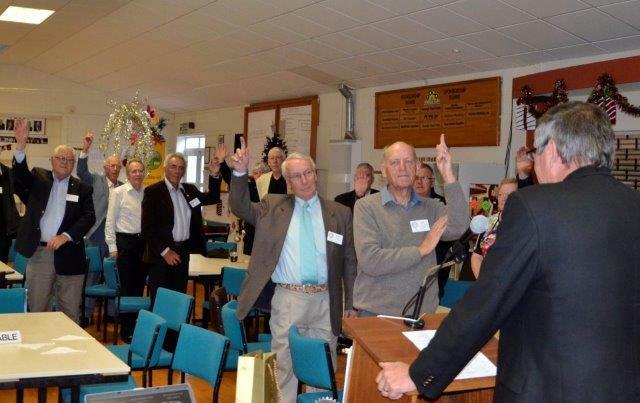 We welcomed PDG Graeme Blick, District 9940 Chair for Rotary Foundation to the 17 Nov 2015 meeting. 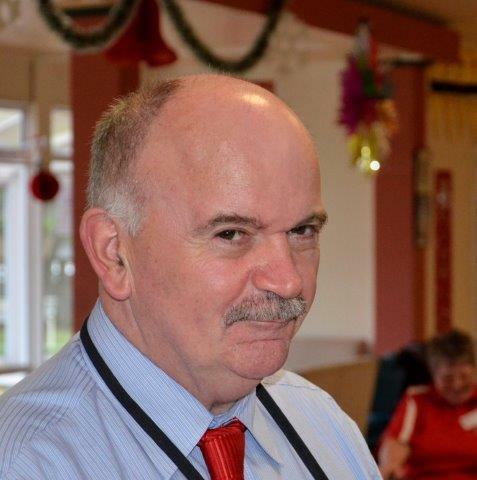 Graeme tested our knowledge of Rotary Foundation which gave each one of us the opportunity to learn more. Through the quiz, we learned some recent insights about the district grants and global grants. 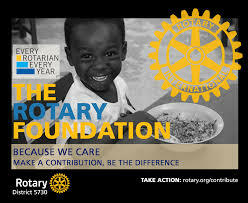 Some history about the Rotary Foundation - the week of 15 November is Rotary Foundation Week – designated by Rotary International back in 1956, that was then extended to the whole month of November starting in 1983-84. Great to see Mark Carroll on his return to Tawa Rotary. He has agreed to take on the web management for Tawa after some training. Mark his wife, Rita, are hosting Helena Sader Heck, Rotary exchange, later in the Rotary year. 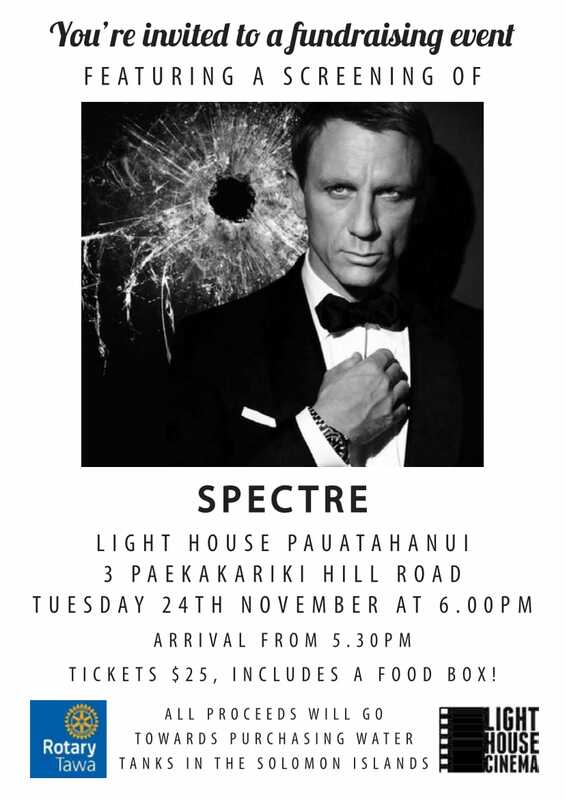 A movie fundraiser - Spectre - is being held on 24 November at 6pm. Arrival from 5.30pm, Light House Pauatahanui, 3 Paekakariki Hill Road. Invite your friends and family. The fundraising proceeds from this event hosted by Tawa Rotary's international committee will go towards water tanks for Solomon Islands. Tickets are required. If you are not going, please email Judith. It’s going to be a great night out. 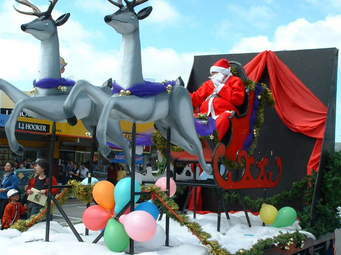 Tawa Rotary has been asked to supply a minimum of 6 members to assist Tawa Lions with the Xmas Parade on Saturday 5 Dec. The meeting time is 1.40pm at Mexted Motors. Can anyone able to help please e-mail Chris Black. 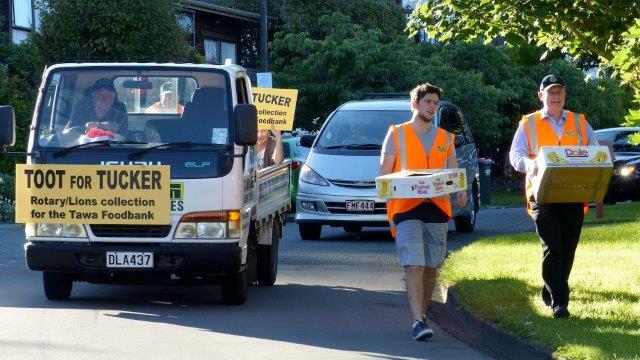 Our annual Toot4Tucker - street collection for Tawa Foodbank is happening on Monday 7th and Tuesday 8th December. Can all Rotarians please keep these dates free as we are looking to have a large turnout. This collection, led by Tawa Rotary, is being undertaken in conjunction with local service organisations, family and friends. Hoping for great weather as we go through the streets of Tawa! We will be taking an indication of numbers at the 1 December meeting. Original generation time 1.8057 seconds. Cache Loaded in: 0.0258 seconds.